2. Be active – interact with other contributors, just like you would, to gain followers on other social media platforms. Comment on other people’s posts, share their stuff and follow others. 4. 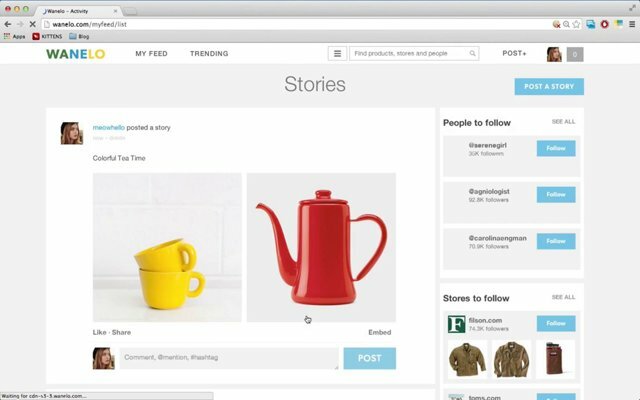 Use hashtags – you can add up to five hashtags to each of your products. Use all of them, and use them wisely. Hashtags make it easier for your products to be found, just like it makes it easier for your content to be found on twitter. Because you are limited to five, you should be very careful about which ones you use. I have shared a list of 40 hashtags you can use right now here. If you are interested in learn more about marketing, passive income creation, and blogging tips, check out my new website, where I will mostly post this info beginning now. You can visit Miss Fiercely Independent here! 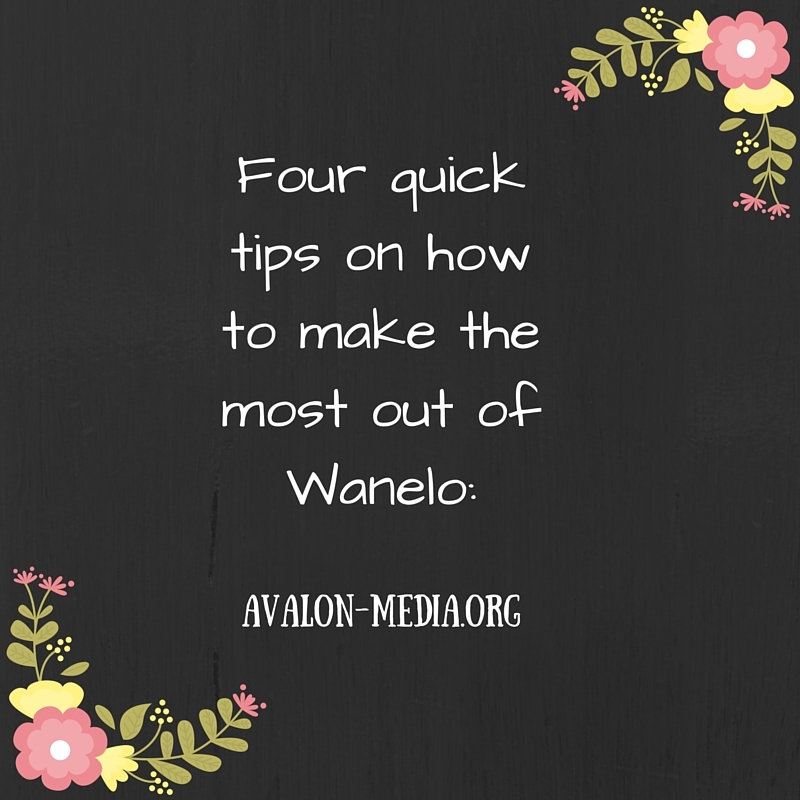 Thanks for the tips, I have had a Wanelo Account for a long time but have not utilized it properly. my pleasure, I hope this helps – have a wonderful day!